The Bloody Hands of God arrived in Ole Chicago only to run into a gang of Cyclops. After disposing of these monstrous interlopers the Tasty Boyz set out to explore more of the town to look for clues to the Hydra’s whereabouts and follow up on the House of Xavier. Will they unearth other monsters lurking around the next corner? How much gold can each member manage to carry and are there indeed treasures more desirable than coin? How many heads DOES a Hydra have? Find out all that and more on Episode 22 of D&DDT. The Beard & YOUR King Ginger talk feats, meats, and D&DDTreats with one half of The Revolt and fellow podcasting megapower, Zane Riley. 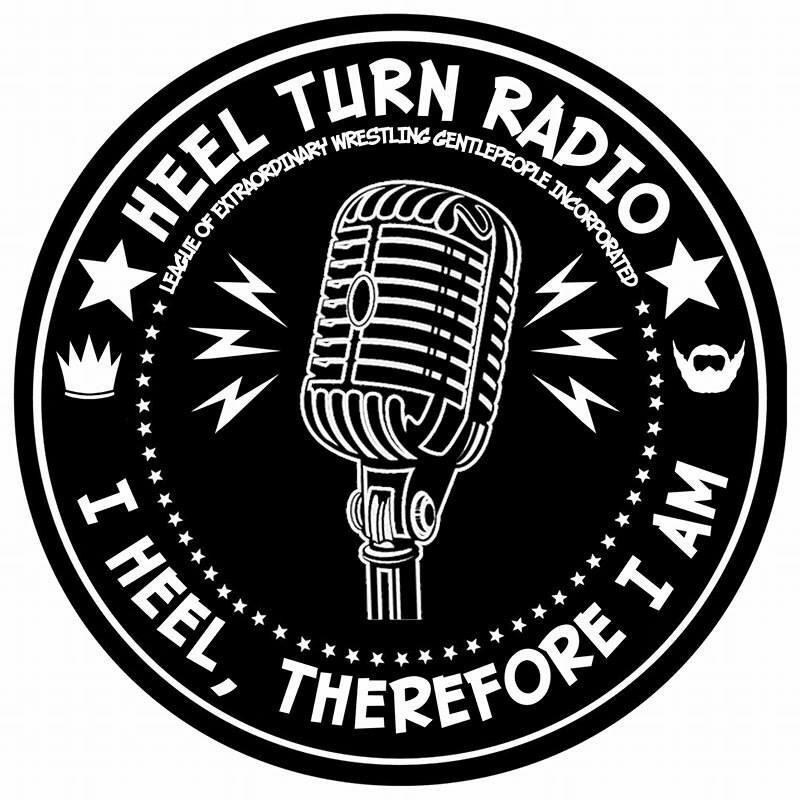 From “How Did This Get Booked?” to “Extra Talented”, Zane has supplemented his in-ring career with enriching content for your listening pleasure as well as extra-curricular meat secrets (meatcrets?) for getting tasty results. We talk about all of that, origins, and scheme on getting him up to the Midwest for some grilling (and maybe some wrestling too, but definitely some podcasting). The Bloody Hands of God have arrived in Ole Chicago and found their fair share of beasties. From an Owlbear on the way to a gang of monoptical giants, the Tasty Boyz have their hands full as they continue to unravel the mystery of why monsters have overrun the hometown of Justin and Koda Xavier. Will they survive their bestial trial by fire? Where the hell is Hank when you need him? Will the Ringer ever shake his rolling funk? Find out all that and more on Episode 21 of D&DDT. The Beard & YOUR King Ginger are too blessed to be stressed as Big Baby Kneesus drops in to enlighten us to the ways of the Renaissance Revolution. “The Revolutionary” Bill Williams finds himself in another bunker to talk tag team chemistry, how martial arts have played into his style, finding that special someone (Ricky Noren), and how to prove you’re the very best, like no one ever was. The D stands for Dontalanius… and DANGER! Ole Chicago is under attack and only the Tasty Boyz can tackle the many beasts rumored to be sending its inhabitants far and wide with stories of woe and loss. Where did Hank run off to that he’s unable to join? How was the month away for the gang? Did they find what they were looking for? Make any interesting calls? Can they become the model of modern Major Generals? Find out all that and more on a very special Episode 20 of D&DDT. TREMORS! Err, TREVOR! The Boyz are back in town, well, more like below it. In this episode they recover from falls, meet new friends who brawl, and fly through underground halls as they battle giant wurms, deceit, and dissension within their larger party. Will Hank break even in this one last score as part of the Ribbon Gang? What’s the deal with the new guy? (Don’t worry, The Ringer still rolls like Nate) Will all the Boyz make it back home again to enjoy the fruits of the Franchise’s labors? Find out all that and more on a very special Episode 19 of D&DDT.